By Nicky Harman, published October 22, 2008, 8:20a.m. We are delighted to announce that Paper Republic has received a substantial grant from Arts Council England to develop the website and to fund associated activities. Our aim is to re-design the site to provide more services both to publishers and agents who are considering publishing a particular work in English, and to translators who are looking for guidance in getting a favourite work published. Resources pages will provide useful information for both groups, from translation rights to translation rates. 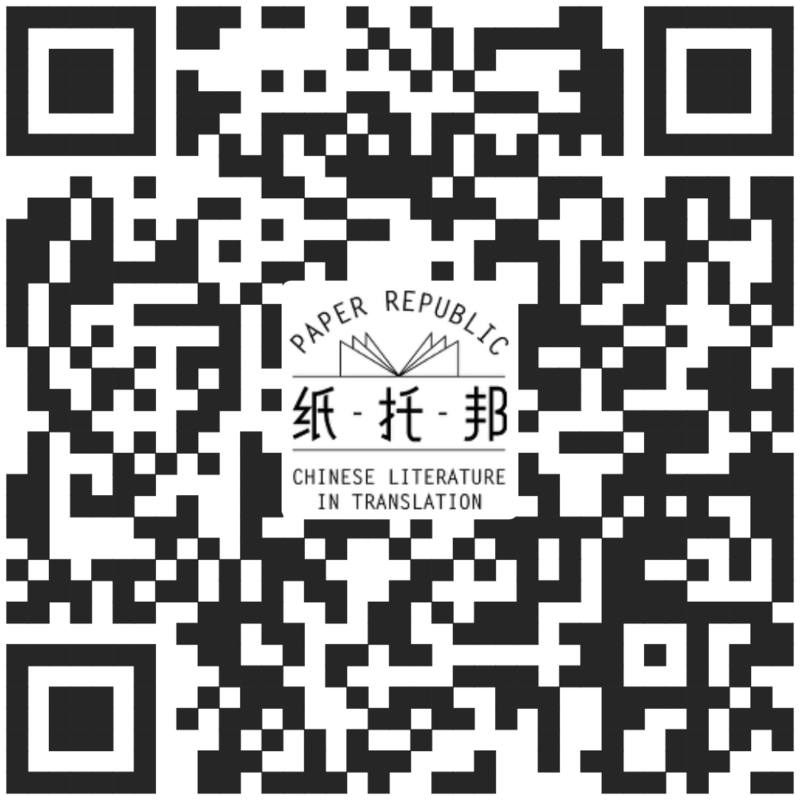 We also want to expand the books database: if you read Chinese (whether or not you are a translator) and have a favourite book which has not yet been translated, please write and tell us about it. Include name (in Chinese with English translation), author, publisher and date of publication. Then please add a personal comment about the book, and a short paragraph summarising the story. Your contribution can be signed or unsigned, as you choose. We will also retain the section (which currently exists as a blog) where translators discuss translation issues, as this provides a useful forum bringing together translators who normally work in isolation, and allowing them to exchange ideas. Inst, October 23, 2008, 6:47a.m.